An Iranian lawmaker believes that Trump is facing challenges early in his presidency as lots of Americans don’t tolerate his rushed, radical decisions. 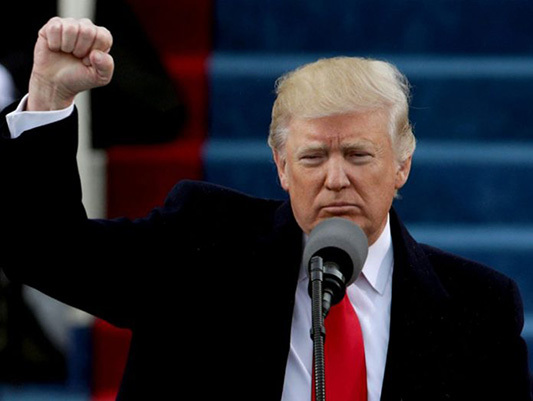 “The US President Trump has begun his presidential term with radical, hasty decisions such as the visa ban on some Islamic countries,” Iranian Parliament member Ardeshir Nourian said, according to a Farsi report by ICANA. He went on to say that Trump’s order has been harshly criticized by countries all over the world, as well as the American society: it proves that not all Americans are in accord with such radical decisions, and they can’t stand Trump’s radical moves.